Just imagine: a screwdriver which allows you to work twice as fast. An electric screw-driving assistant which relieves you of bothersome screw-fastening, yet allows you to finish tightening carefully by hand. Too good to be true? Not at all. An electric screwing assistant which relieves professionals of bothersome screw-fastening, yet allows them to finish tightening carefully by hand. Ideal for thread screws and delicate screw fastening tasks. 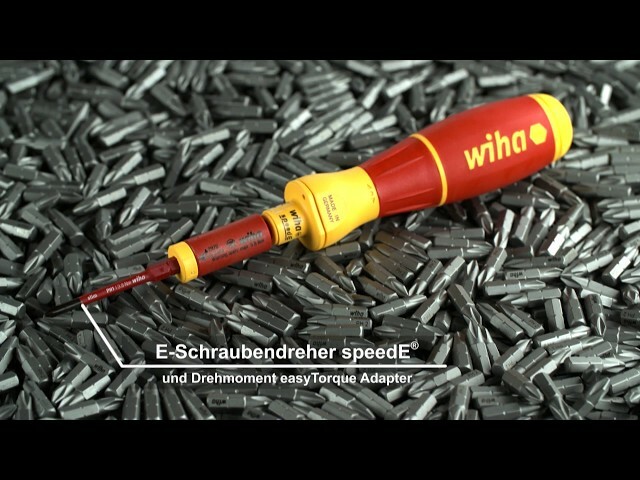 No question about it: speedE® is a true revolution for anyone who works with a screwdriver. 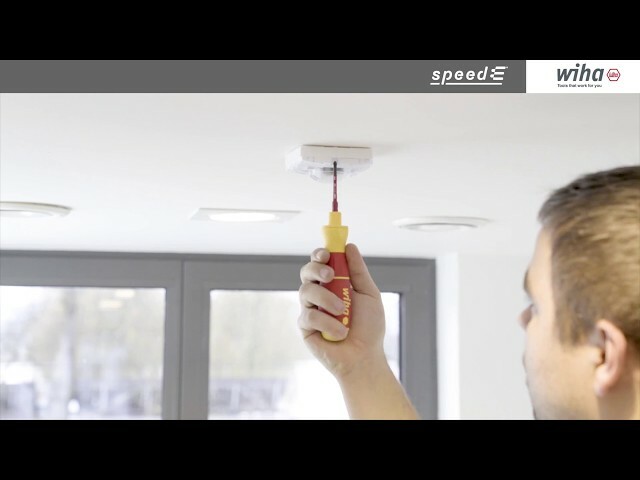 With speedE®, you are faster, healthier and more efficient while out on jobs. Open system with standard rechargeable battery. 800 screw fastening with each battery charge. Electric screw fastening with protection function to prevent damage to materials (max. 0.4 Nm). Fixing by hand with full sensitivity. Recommended by German doctors and therapists at German Campaign for Healthier Backs. Be smart and save time! 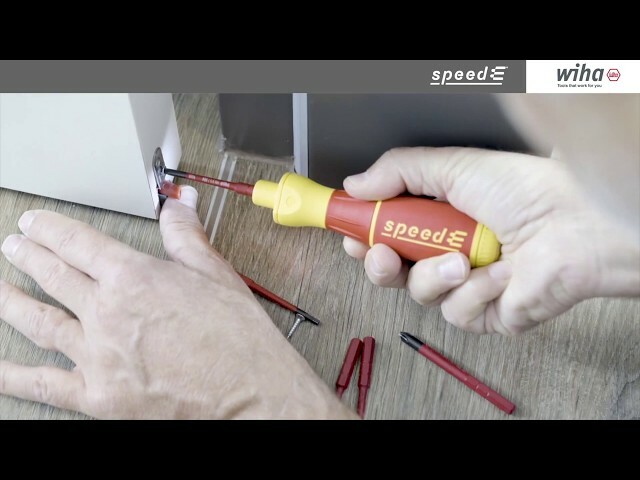 With the speedE®, you can complete three steps in a single move, making it at least twice as fast as a conventional screwdriver. 2. Automatic material protection function at 0.4 Nm 3. Fixing by hand with a deft touch. Trade, households, service and maintenance, or working on live parts: Wherever you use it, speedE® will prove to be the ideal tool for virtually every screw-fastening task. Whether handling delicate fastenings, long screws or very many screws, professionals have no trouble working with the e-screwdriver. Get yourself a speedE®. Now! Electronic ratchet for rapid fixing without post-adjustment.